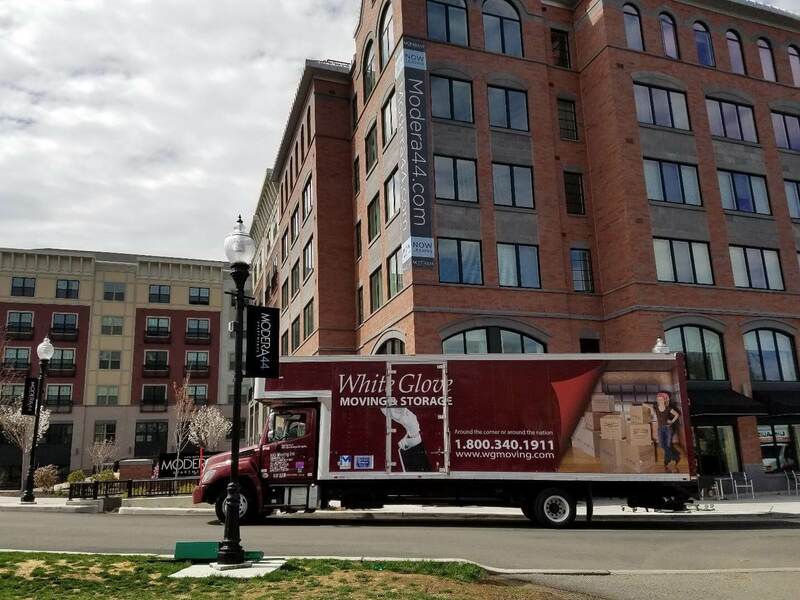 White Glove Moving & Storage has been helping clients move in and around New Jersey for more than 30 years. 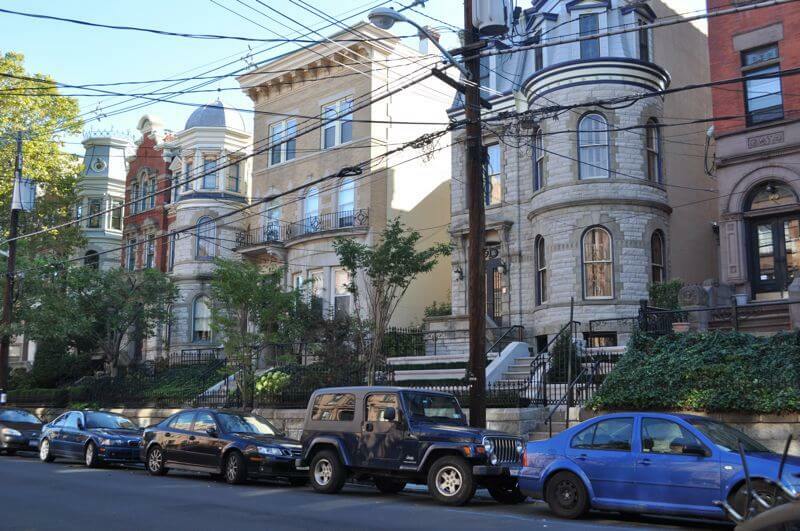 We are proud to be one of the oldest and largest family-owned, independent NJ moving companies. The Garden State is our home. We know it well, and we love using that knowledge to facilitate simple, stress-free local and long-distance moves to and from New Jersey. You should expect to enjoy a local, long-distance, or commercial NJ moving experience that is completely hassle-free. Our highly-trained team is dedicated to providing meticulously organized moves at fair prices. We will provide you with an honest and accurate quote, and move all of your precious belongings as though they were our own. Whether you are simply moving from one NJ neighborhood to another, or relocating thousands of miles away, the things you own warrant the highest level of protection. We are happy to pack alongside you, or carefully wrap all of your items ourselves before they are stacked and transported. Sometimes the hustle and bustle of NJ living means you don’t have time to unpack. Our knowledgeable and highly trained crews take the time needed to help you settle in to your new home or office efficiently so you can get to your NJ life quickly. 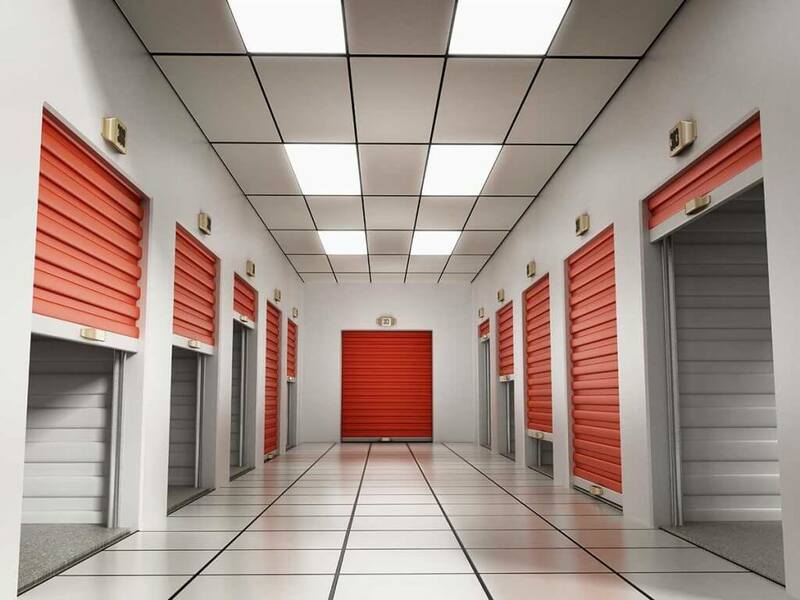 When you are downsizing or taking the time to find the right NJ home for your family, it helps to keep your things in a storage unit until you are ready to use them. 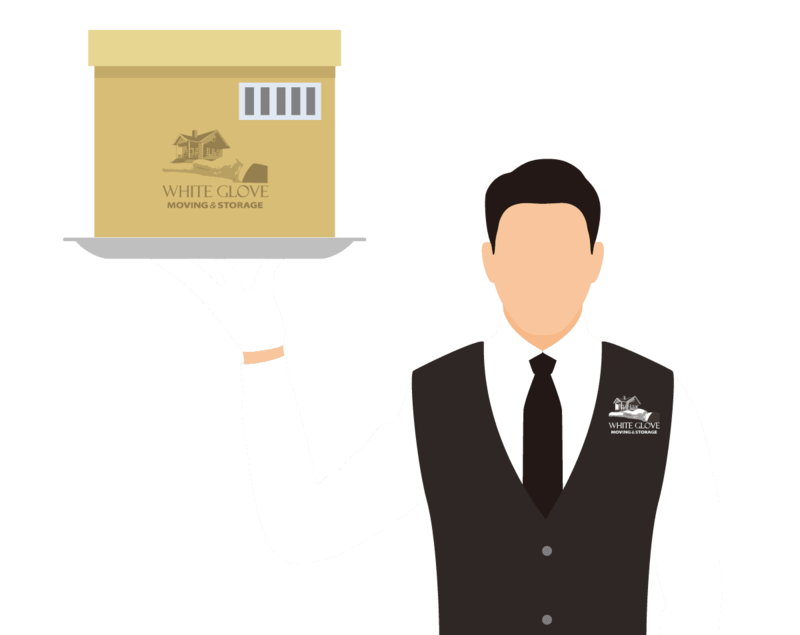 White Glove Moving & Storage offers long and short-term storage of several sizes so your items can be kept secure for as long as you need. Moving specialty items like pianos should be left to professionals like us. We give pianos the white glove treatment they deserve, no matter the style: upright, player, or concert grand. We have been proudly moving military families across the United States for more than two decades. We will provide you with the weight-based estimate that the military requires, and work with whichever branch you are in to make your NJ move seamless. 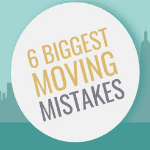 Commercial moves can be a huge logistical challenge — which we love. From breaking down and packing fragile or high-tech equipment and office technology, to meticulously organizing, packing, and labeling each work station, we efficiently get your office back up and running in its new NJ location with minimal to no downtime. 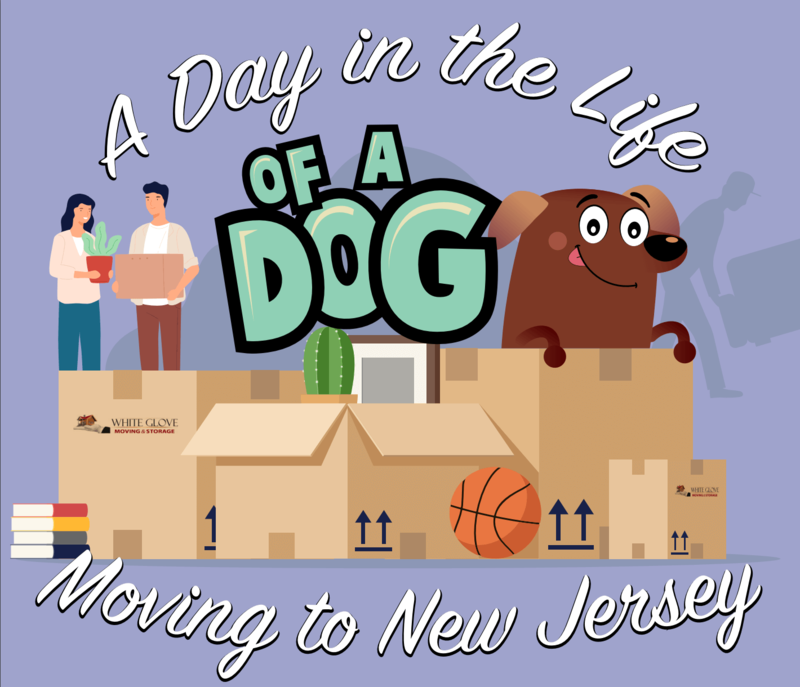 Have an NJ moving question? We’re here to make your New Jersey move easier. Don’t hesitate to contact us if there is anything we can do to help! Feedback from our New Jersey moving clients helps us get better. We’re known in this area for consistent, top-quality service and fair prices. Looking for short and long-terms Jersey Storage? Our short and long-term storage facility is conveniently located just off the Bayonne Bridge near the state line between New Jersey and New York.  The White Glove storage center is staffed 24 hours a day, 7 days a week.